Across the Colorado Plateau, irresponsibly operated uranium mills have blighted landscapes and communities including Moab and Monticello, Utah. The Trust is currently working to prevent another chapter of this toxic legacy from occurring at White Mesa. Located just three miles from the Ute Mountain Ute Tribe’s White Mesa community on Highway 191, between Bluff and Blanding, the White Mesa Uranium Mill processes uranium from mines across the Colorado Plateau as well as radioactive waste from contaminated sites across North America. 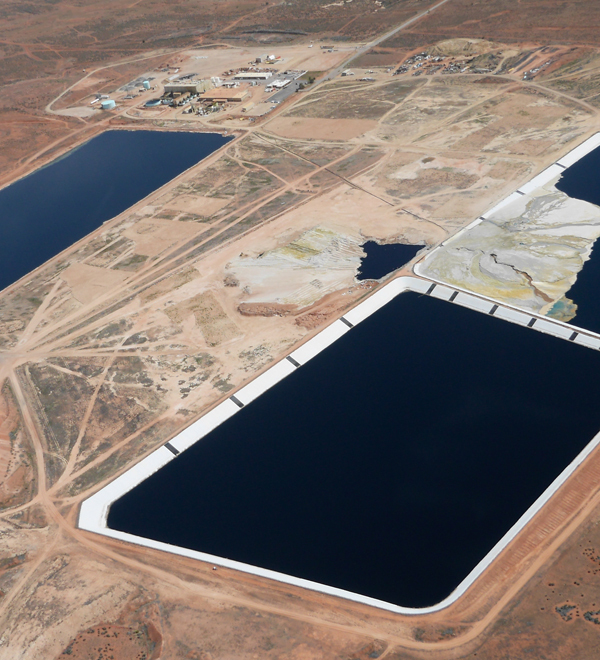 The White Mesa Uranium Mill is the United States' only operating conventional uranium mill. It's owned and operated by Energy Fuels, a Canadian corporation. The mill was built in the late 1970s to process low-grade uranium ore from the surrounding region. Around the early 1990s, the mill’s owner began pursuing a new source of revenue by processing “alternate feeds” and discarding the resulting waste at the mill. 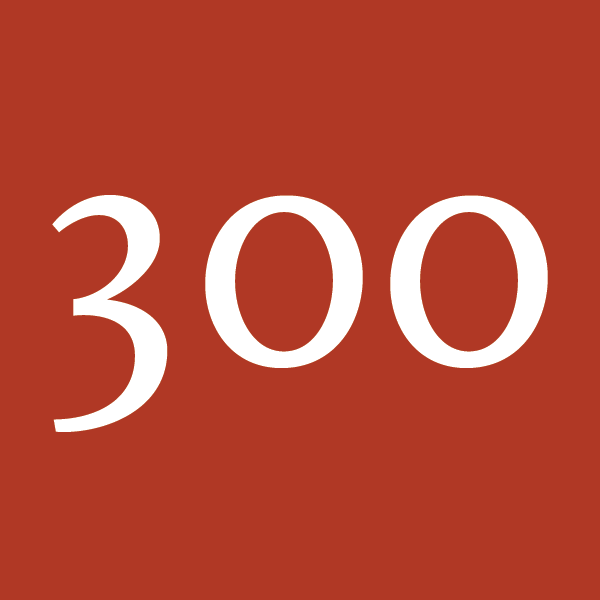 These feeds include uranium-bearing wastes from other contaminated places around the country. Energy Fuels makes some uranium from alternate feeds. 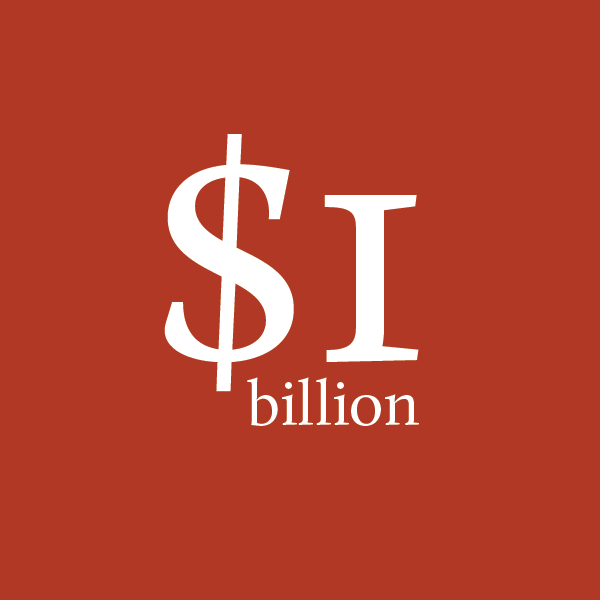 But the company has been paid additional fees to process some (if not many) of these feeds, suggesting that the fee-backed deals are mainly about waste disposal, not recovering uranium. The White Mesa community of the Ute Mountain Ute Indian Tribe lives a mere three miles from the mill. The wind often blows from the mill toward their community at White Mesa, and groundwater beneath the mill flows toward White Mesa as well. Blanding and Bluff, Utah, are both within 20 miles of the mill. 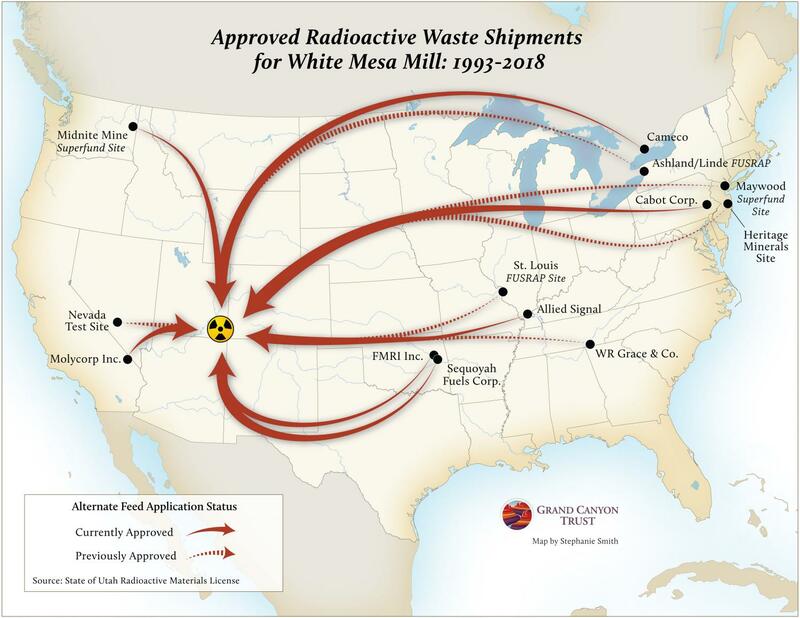 For over two decades, the White Mesa Mill has processed and disposed of toxic and radioactive waste from around North America. From these sorts of feeds, the mill’s waste pits now contain radioactive and contaminated wastes from rare-metals mining, uranium-conversion plants, and contaminated defense facilities, among other sources. Energy Fuels is still adding radioactive wastes to some of the mill’s original waste pits built in the 1980s. These pits were built with a single plastic liner between two layers of crushed rock. These liner systems are obsolete. Today, these kinds of waste pits must have two liners with a leak-detection system sandwiched between them. 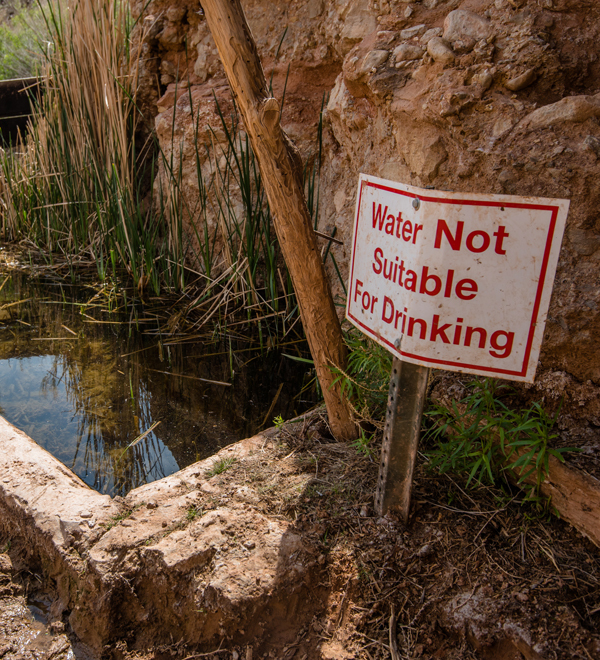 Groundwater beneath the mill has been contaminated by pollutants like nitrate, nitrite, chlorides, and chloroform. 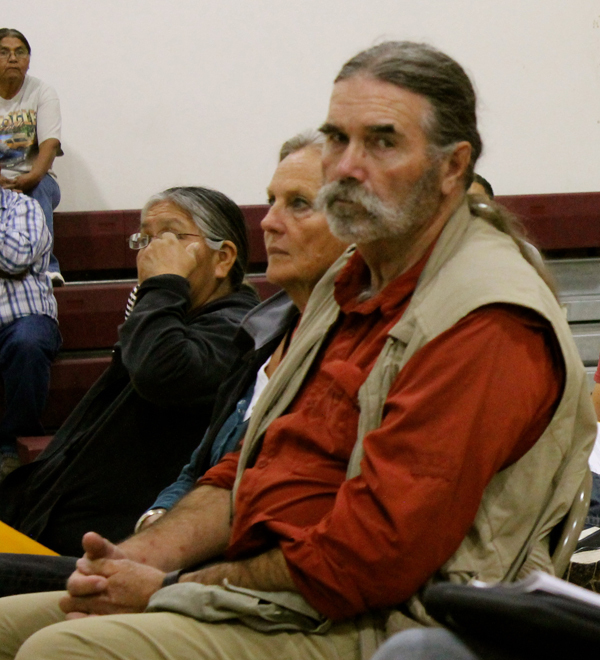 Residents in the communities of White Mesa and Bluff are concerned that the plumes will seep into the underlying Navajo Sandstone aquifer, which provides drinking water to the area. The mill emits radioactive and toxic air pollutants, including radon and thoron (gases) and sulfur dioxide and nitrogen oxides (particulates). In both 2012 and 2013, Energy Fuels reported to the state of Utah that annual, average radon emissions from mill wastes exceeded a numeric limit established under the Clean Air Act to protect human health. Radon – an invisible, odorless, tasteless, radioactive gas – decays into solids that cling to other airborne materials, like blowing dust. If inhaled, these particles make their way into our lungs where they remain for weeks or years, increasing the risk of lung cancer. 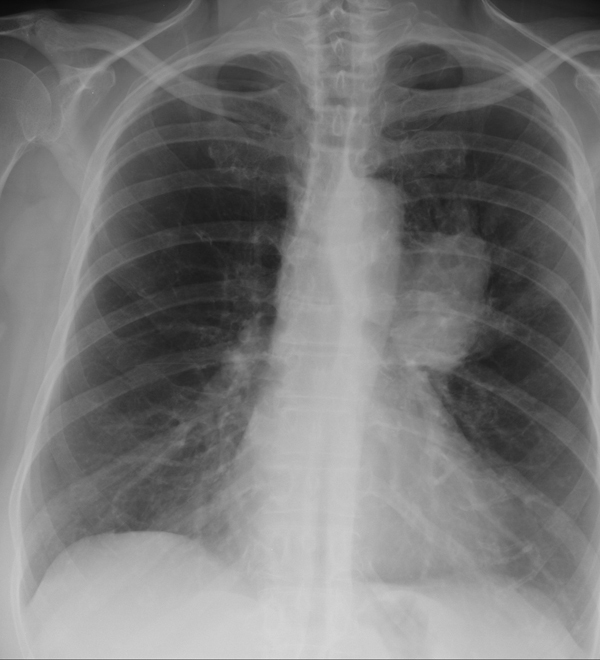 According to the EPA, radon is the number one cause of lung cancer among non-smokers. Exposure to these particles can cause many health problems, including birth defects and various types of cancer. 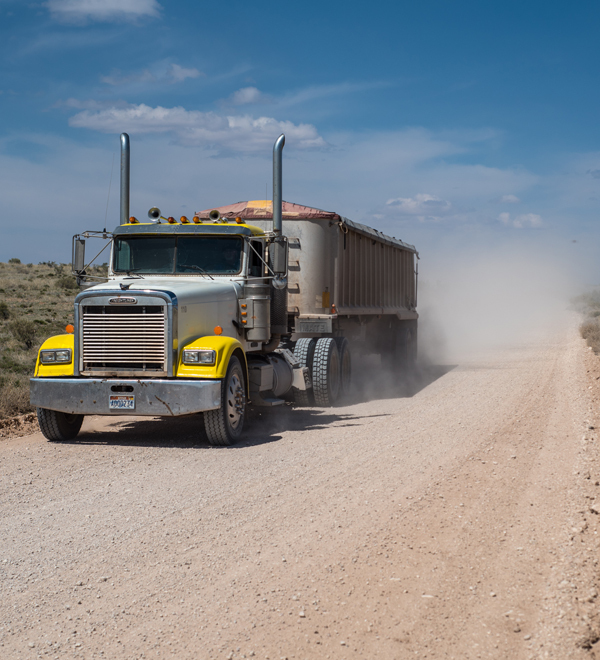 Canvas-covered haul trucks transport uranium from regional mines to the mill, traveling through Colorado Plateau communities along the way. In the past, radioactive shipments from across the nation have arrived in Utah via railroad, where they’ve been offloaded and trucked to the mill on Highway 191 through Moab, Monticello, and Blanding. 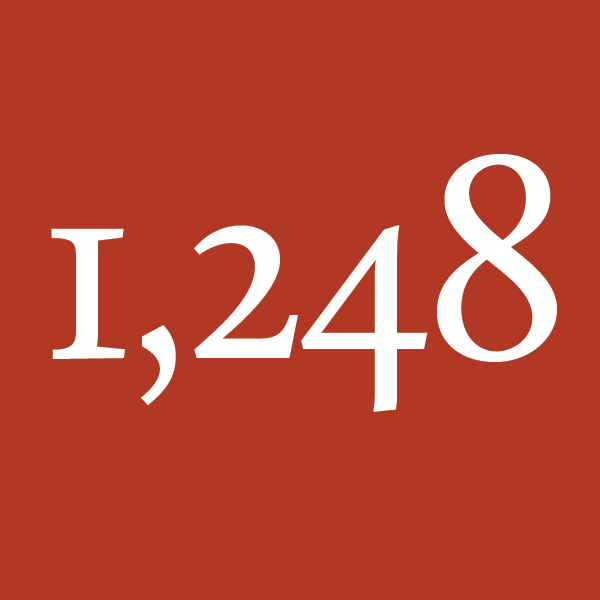 The Trust filed an administrative appeal in March 2018 challenging Utah state regulators’ decision to renew the mill’s radioactive materials license for another decade. That appeal is seeking improvements in the plan for cleaning up the mill’s wastes. We lobby state and federal agencies that regulate the mill, including the Utah Division of Waste Management and Radiation Control and the Environmental Protection Agency, for stronger oversight to protect the environment and the public from radioactive contamination. 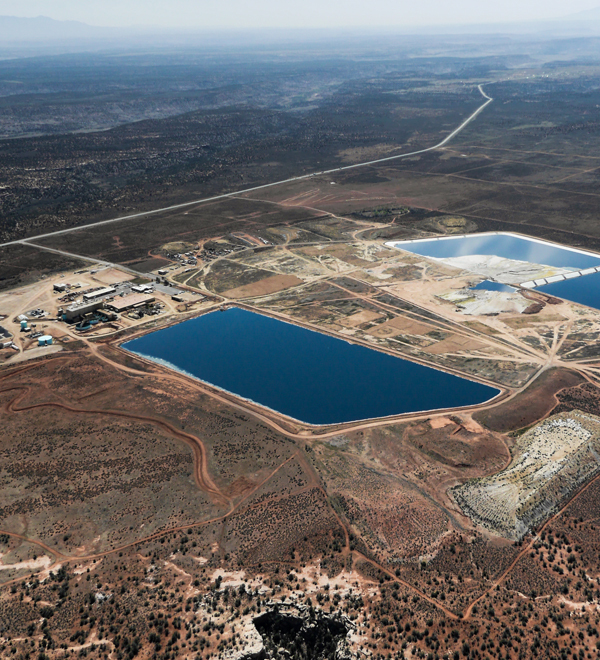 White Mesa, Utah is home to the nation's last conventional uranium mill. Its neighbors are worried. A federal Clean Air Act lawsuit seems to have catalyzed some positive changes at the White Mesa Mill.